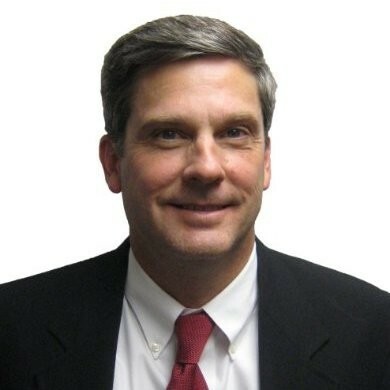 MIDLAND, VA / ACCESSWIRE / April 16, 2019 / Easi-Set Worldwide, a subsidiary of Smith-Midland Corporation (OTCQX: SMID), announced the hiring of Mark Chinery as U.S. Regional Sales Representative. Mr. Chinery will work collaboratively with Easi-Set President Art Miles and key management in the development and execution of sales plans to increase market share for Easi-Set’s licensed products, with primary focus on the award-winning SlenderWall precast concrete cladding brand. Mr. Chinery has had a long career in both precast concrete and manufacturing, working most recently with Forterra Pipe and Precast. He has led efforts not only in sales, marketing, and business development, but also in technical engineering and plant management. After graduating with an Engineering degree from Clemson University, Mark’s early career was spent with ExxonMobil, working his way up from a production engineer position to Plant Manager of a lubricants manufacturing facility. Mark’s ongoing commitment to further his precast manufacturing knowledge includes recent graduation from the National Precast Concrete Association Master Precaster program and prior service on the NPCA Board of Directors. He is also a certified LEAN Six Sigma Green Belt. Easi-Set Worldwide, a wholly owned subsidiary of Smith-Midland Corporation, a public company, licenses the production and sale of a proprietary line of Easi-Set precast products and provides diversification opportunities to the precast industry worldwide. For more information about precast product licensing opportunities, contact Easi-Set by calling 800-547-4045 or visiting www.EasiSet.com.